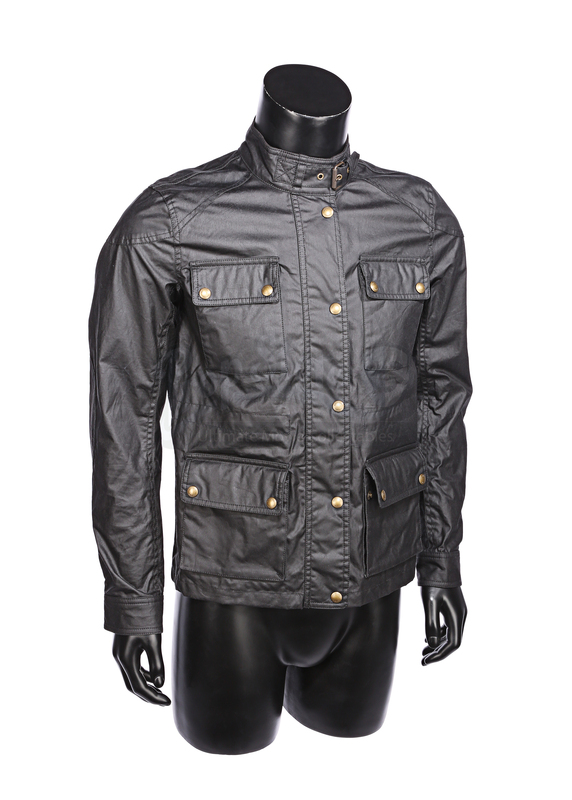 A Belstaff® brand crew jacket from David Benioff and D.B. 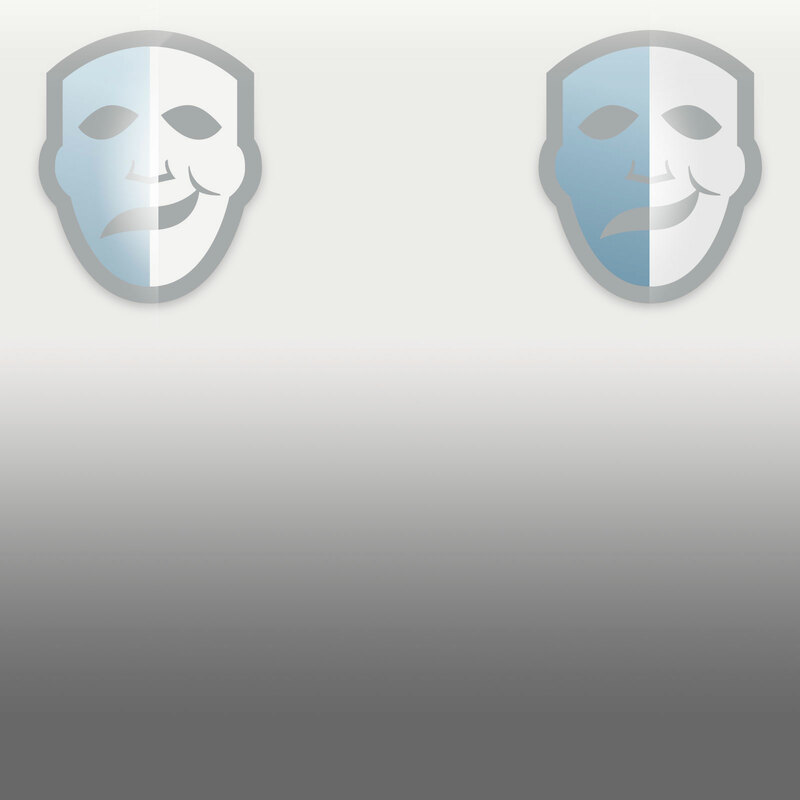 Weiss’ book adaptation series Game of Thrones. 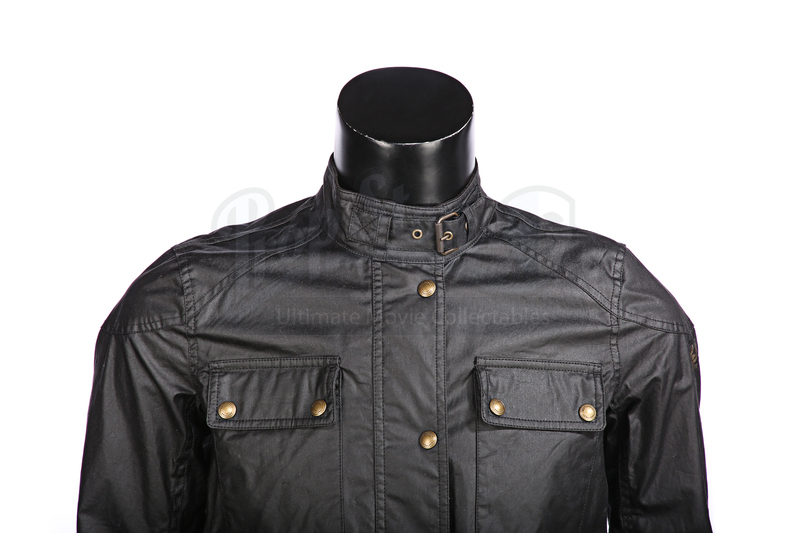 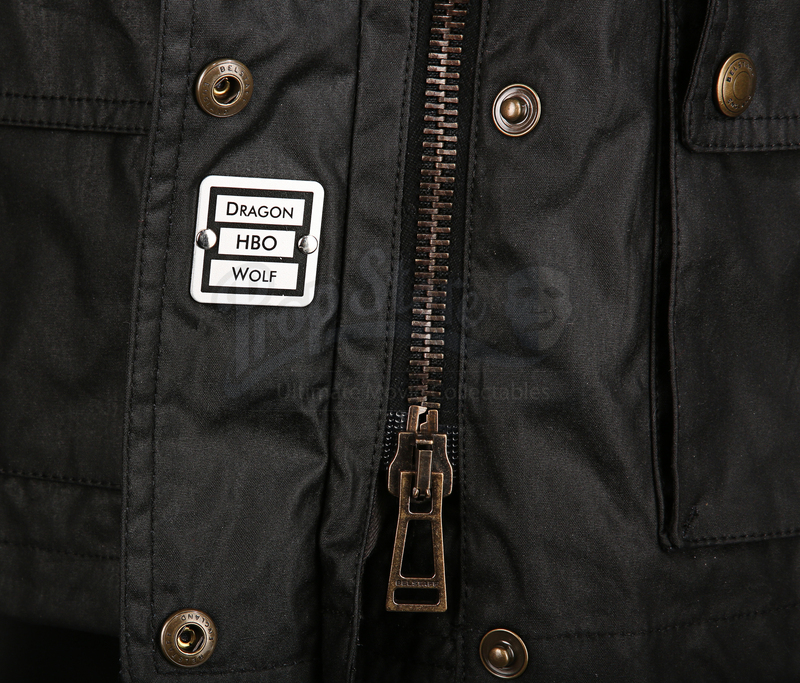 Jackets were given to the cast and crew as gifts from the production company while working on season eight of the show. 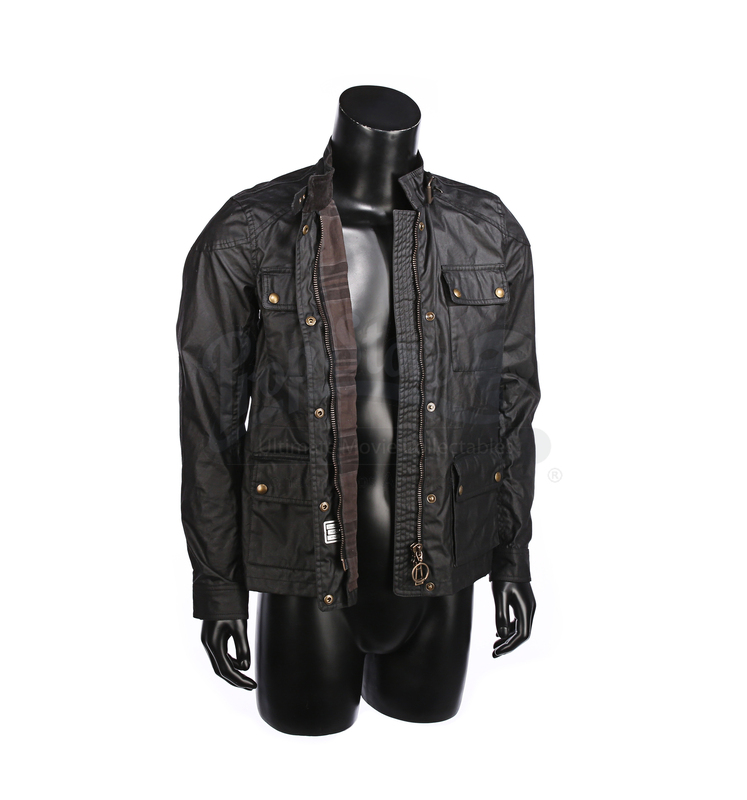 The item consists of a black cotton Belstaff® jacket (Woman’s Size Small), lined with a dark tartan fabric, brass-coloured buttons, zip and buckle and an adjustable waist toggle on the inside. 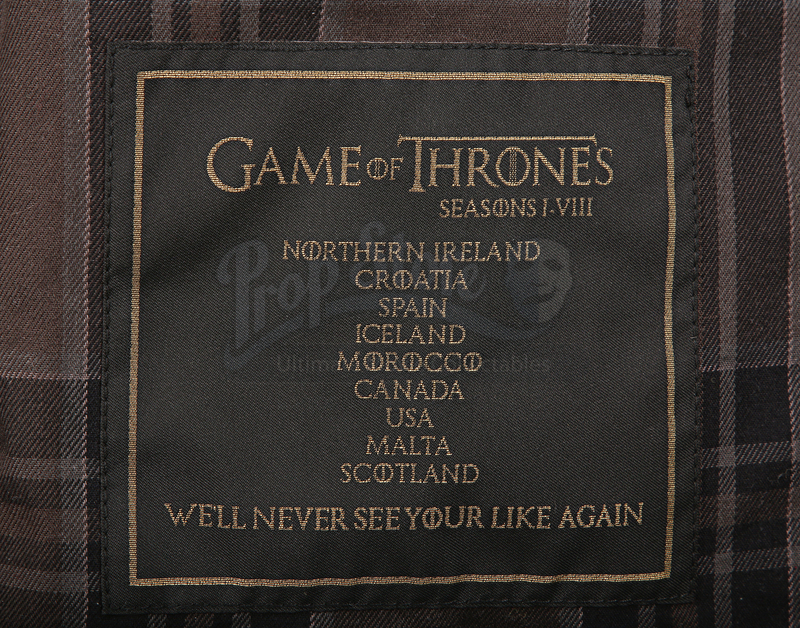 The jacket features its original tags, a Game of Thrones patch on the inside with “Seasons I-VIII”, a list of countries where the series has been filmed and the Tyrion Lannister (Peter Dinklage) phrase “We’ll never see your like again” below, as well as, a small metal plaque on the zip cover that reads “Dragon HBO Wolf” and Belstaff® branding throughout. 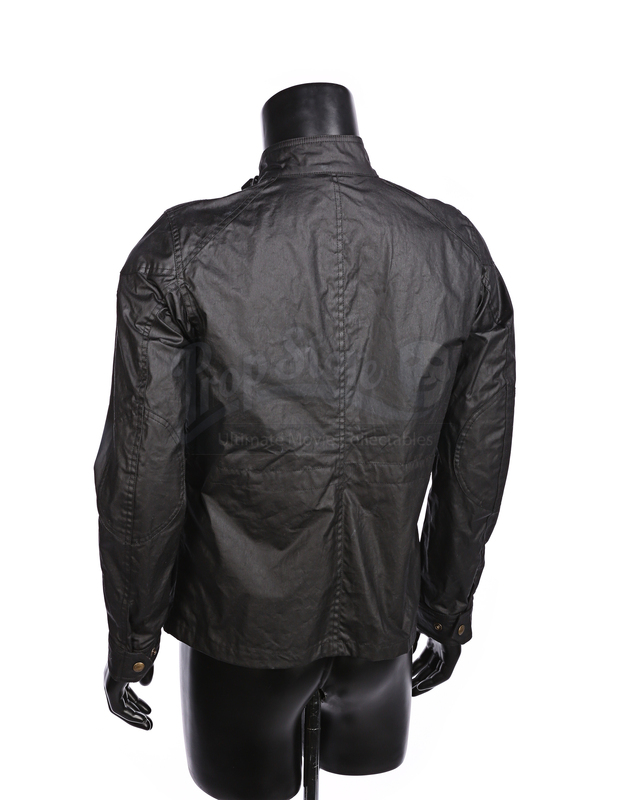 Materials: Man-Made Woven Fibres, Ferrous Metals, Card.